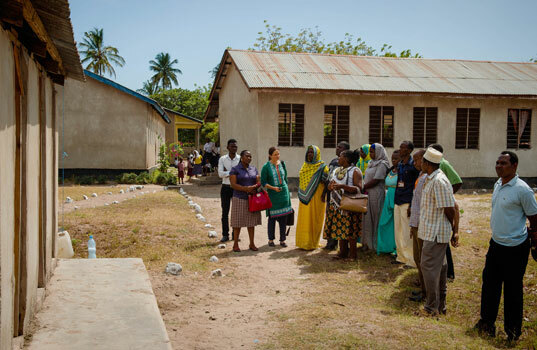 Jafari chairs a Parent Support Group in Bagamoyo District, Tanzania, where he lives with his wife and four sons. 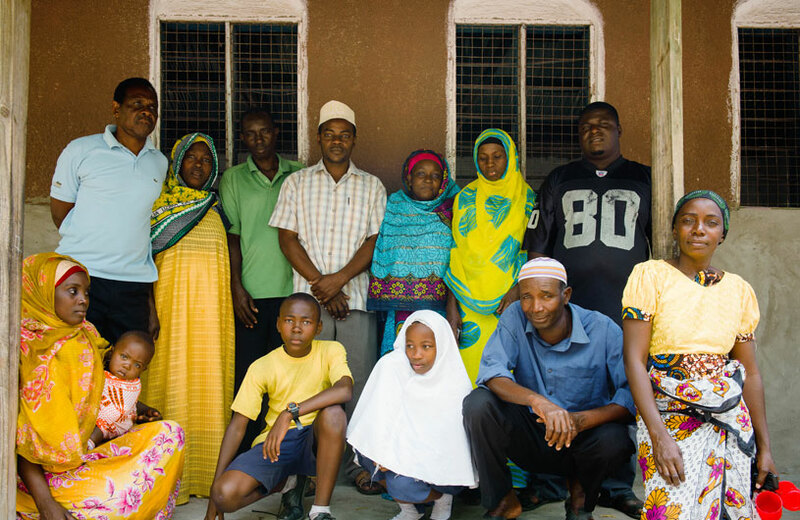 Although his children are now enrolled in secondary school, through the group Jafari continues to support their primary school because he believes passionately in education and the importance of laying a solid foundation for the rising generation. Jafari was elected Chair by the ten other members of his Parent Support Group, among them fishermen, businessmen, and farmers. 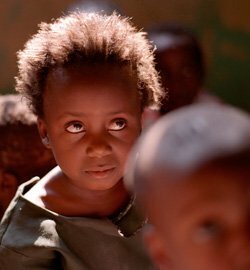 Each member brings expertise from their field, with a shared mission of using their skills to support the most vulnerable children in their community to stay in school and succeed. Every month they meet with school representatives to discuss the challenges students are facing and how best to address them. 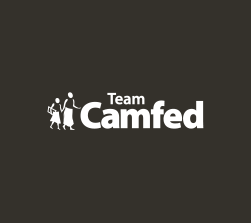 With a small start-up grant from Camfed the group established a poultry business, the profits from which are enabling them to provide a nourishing morning meal that sustains schoolchildren throughout the day. Last year they built a block of latrines next door to the school with separate facilities for boys and girls. The importance of these facilities for the security and retention of students cannot be understated. 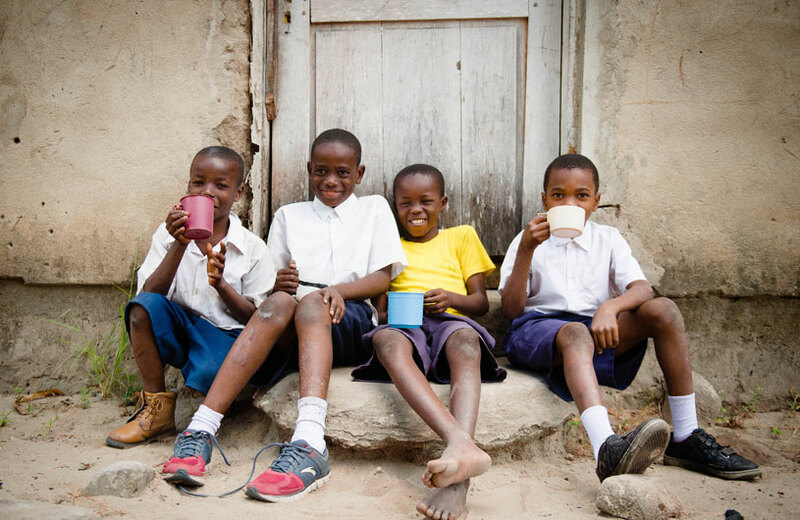 For vulnerable children, the morning meal provided by Parent Support Groups is vital to their academic progress (Photo: Eliza Powell/Camfed). 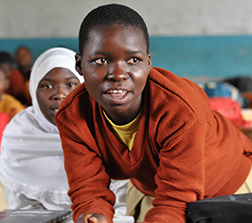 Jafari’s group recently used a small grant provided from Camfed to build a block of latrines close to their school (Photo: Eliza Powell/Camfed). Jafari says that his group’s zeal for their philanthropic work comes from the heart. With first hand experience of the challenging environment in which so many children are raised, they are deeply committed to working together to fight the feeling of helplessness that so many parents grapple with - when a poor harvest means they have no choice but to send their children to school on an empty stomach, without even a uniform or their basic educational needs. 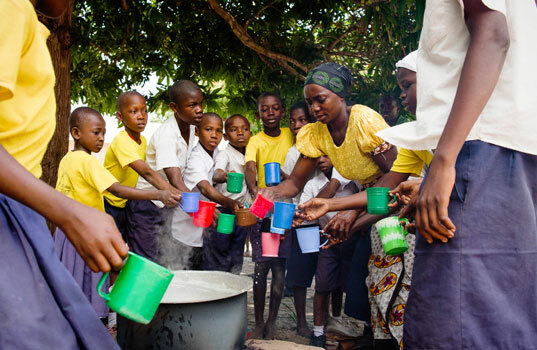 Primary students enjoying a school meal provided by Jafari’s Parent Support Group (Photo: Eliza Powell/Camfed). 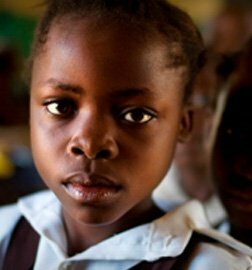 Fathers are doing their part to ensure that children across Africa get the education they need, recognising that there is so much more to helping students succeed in school than meets the eye. Jafari is sure that the time and resources parents are investing in their children’s education will reap high returns for future generations as young people progress to productive livelihoods, better equipped to support their families, give back to their community and, in this way, turn the tide of poverty.